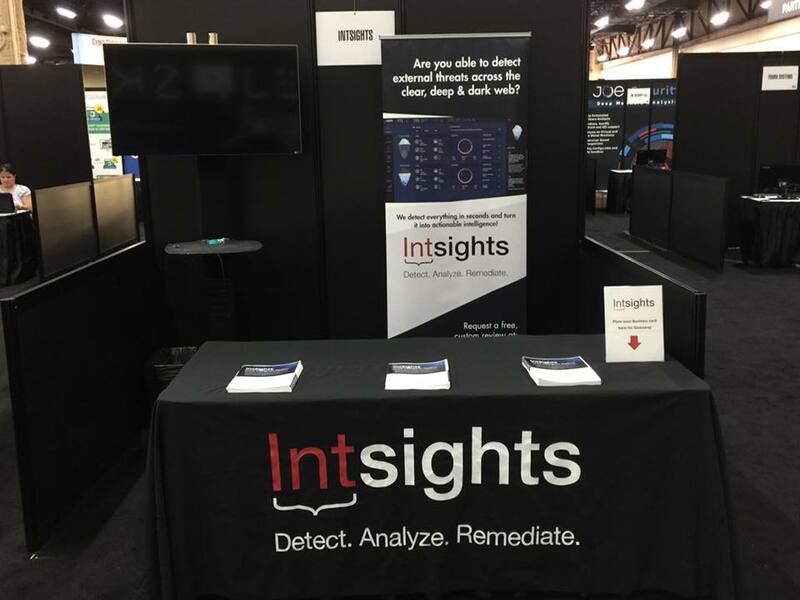 IntSights, a provider of enterprise cyber risk analytics, threat intelligence and mitigation solutions, has raised a Series C funding round. Led by Tola Capital, the $17 million Series C round includes participation from existing investors Glilot Capital Partners, Blackstone, Blumberg Capital, Wipro, and ClearSky Security. IntSights is based in Herzliya, Israel, with offices in Amsterdam, Boston, New York, Dallas and Tel Aviv. The company has raised $40 million to date.